Bloxwich | The Bloxwich Telegraph – incorporating The Bloxidge Tallygraph and Walsall North News. Founded 2006. 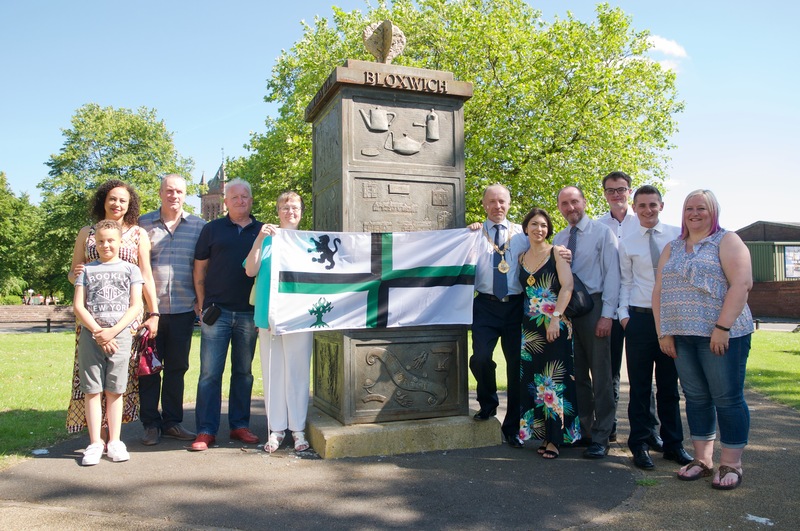 Walsall Council’s Creative Development Team and Regeneration and Development Service are currently working on a heritage project in Bloxwich to design, fabricate and install 4 new public art pieces in different locations, to promote and celebrate the history and heritage of Bloxwich. This has been made possible from Council and Section106 funding. 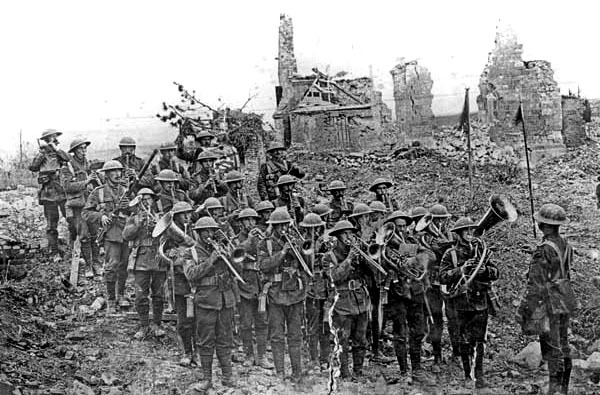 The newly-formed Bloxwich branch of the Royal British Legion has organised an evening of entertainment next month to raise funds. 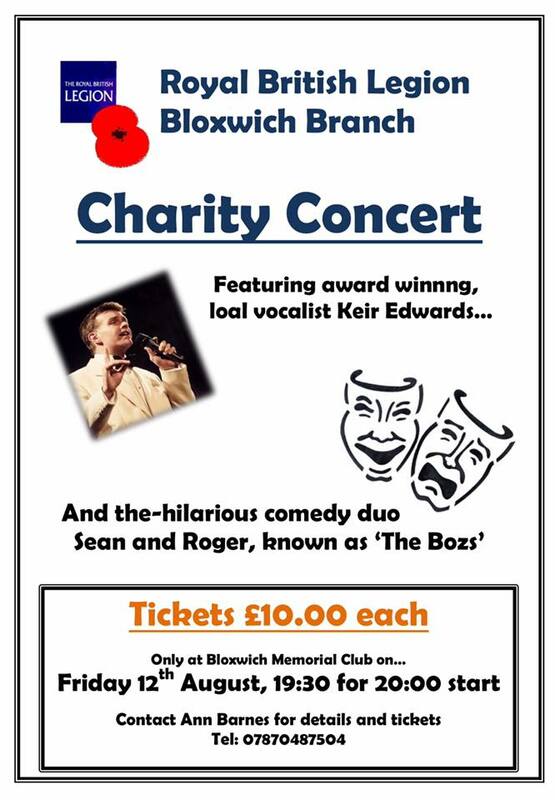 Local vocalist Keir Edwards will be singing cabaret songs from the musicals and he will be joined by comedy duo Sean and Roger, aka ‘The Boz’s’, at the Bloxwich Memorial Club in Harrison Street, Bloxwich on Friday 12th August 2016. If anyone would like to buy tickets, which cost £10 each, for this Royal British Legion fundraising concert, or would like further information, they should contact Ann Barnes on 01922 495214 or 07870487504. After a busy day and night for candidates and Walsall Metropolitan Borough Council staff, the results are now in for this year’s round of local government elections. With a low voter turnout overall, and despite being the party with the largest number of elected Councillors, Labour have still not managed to achieve a majority across the Borough. However, Walsall’s Labour Leader Cllr Sean Coughlan has reportedly stated that the party will be meeting the two Liberal Democrat councillors this morning to discuss joining forces to run the council. We are awaiting an official announcement on this. Whoever takes control will still have to implement massive cuts forced on them by the Conservative governments ‘austerity’ policies, although it is expected that Labour will have a differerent take on what public services and other areas will be cut, where and how. There was dramatic change in Blakenall Ward this time around, with ‘independent’ incumbent Pete Smith being knocked out by Labour’s Matt Ward with a majority of 257. Meanwhile in Bloxwich West, the Conservatives gained a surprise seat, with Brad Allen defeating Labour’s Patti Lane by just 109 votes. Over in Birchills-Leamore and Bloxwich East, the song remained with same with Tina Jukes and Julie Fitzpatrick holding fast for the Labour Party with 1736 and 1168 votes respectively, the Tory candidates being beaten soundly by Labour majorities of 1229 and 690. Next month will see a very special event in the Bloxwich calendar take place – the annual selection of the Bloxwich Carnival ‘royalty’. 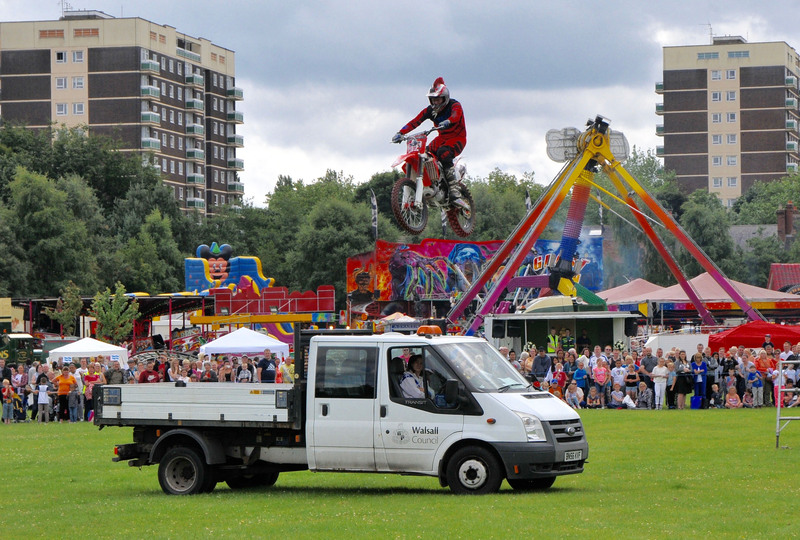 The 2016 Bloxwich Carnival takes place on Saturday 6th August at King George V Playing Fields, from 12 noon. 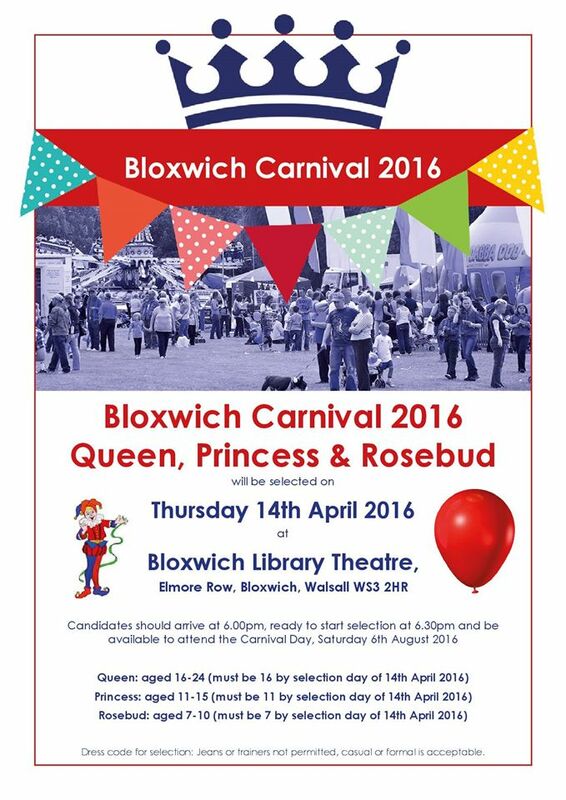 This year’s Bloxwich Carnival Queen, Princess and Rosebud will be chosen live on stage on Thursday 14th April 2016 at Bloxwich Library Theatre, Elmore Row, Bloxwich, Walsall, WS3 2HR. 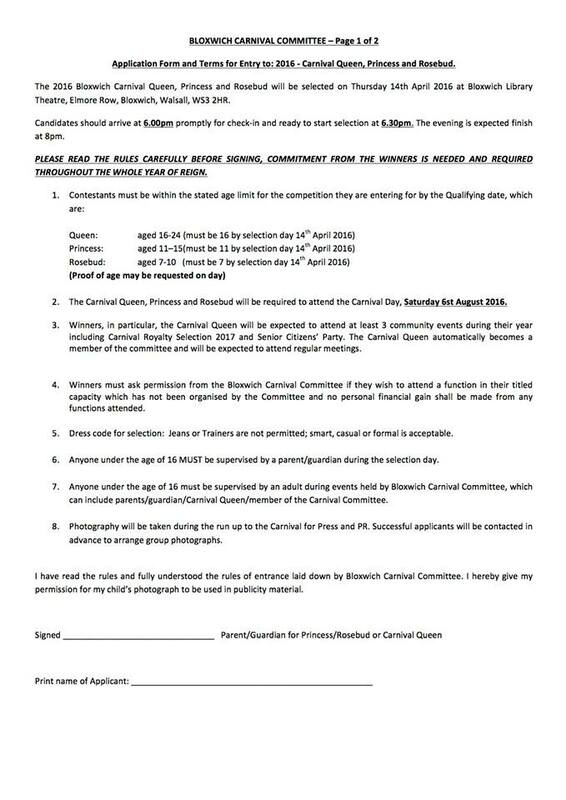 The successful entrants on the night will be formally crowned at Bloxwich Carnival itself. Application forms to enter are available via the Rotary Club of Bloxwich Phoenix website – www.bloxwichphoenix.net and also in jpeg format by clicking on the images below. Please note that there is a dress code – see the poster above and form below, and see the entry form for all other conditions of entry and attendance. A copy of the application form is shown below – click to enlarge each image. 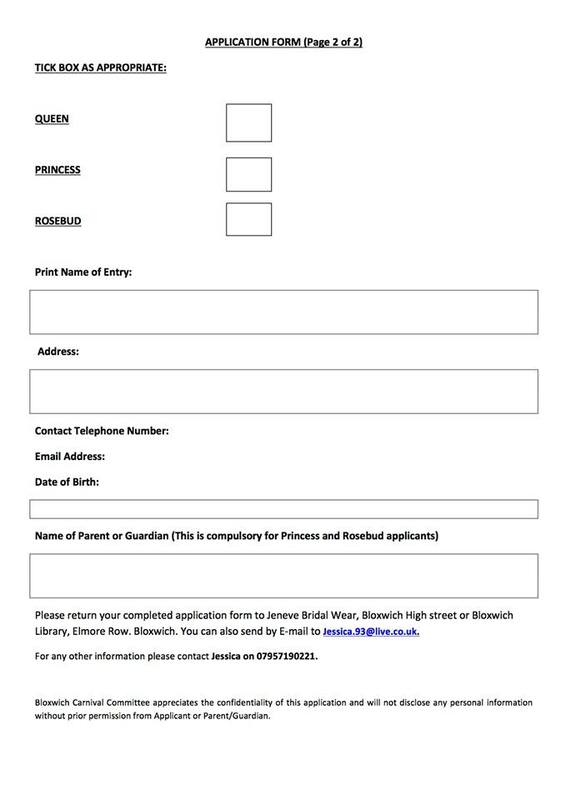 Forms can be returned to Jeneve Bridal Wear, High Street, Bloxwich or to Bloxwich Library, Elmore Row. Candidates should arrive on selection night at 6pm, ready to start selection at 6.30pm and must be available to attend Bloxwich Carnival day, Saturday 6th August 2016. For more information contact Debbie Jones on 07809 605280.